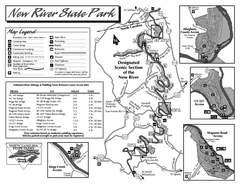 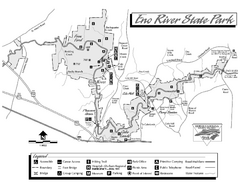 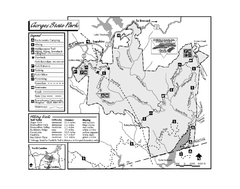 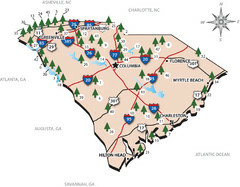 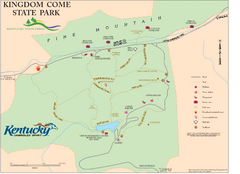 Trail map for Kingdom Come State Park. 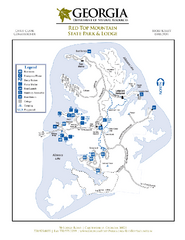 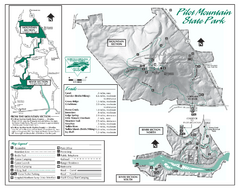 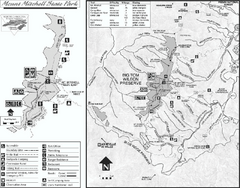 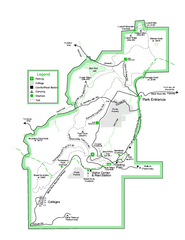 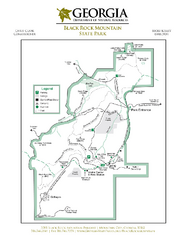 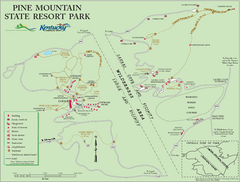 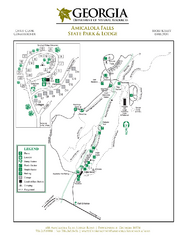 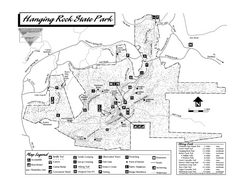 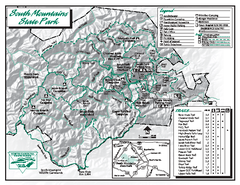 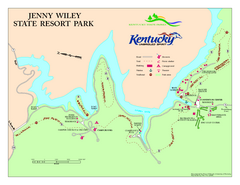 Map of trails and facilities of Jenny Wiley State Resort Park. 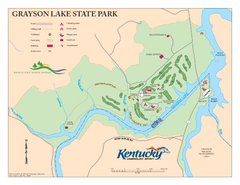 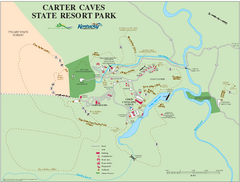 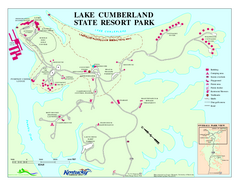 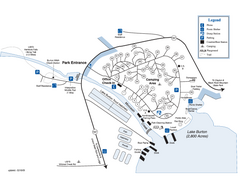 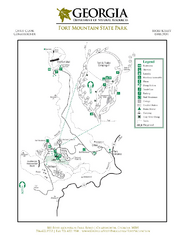 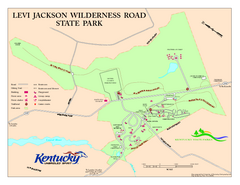 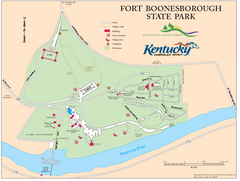 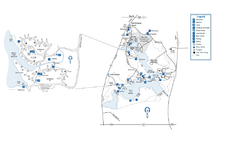 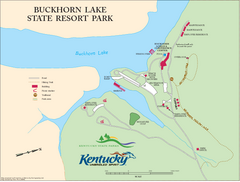 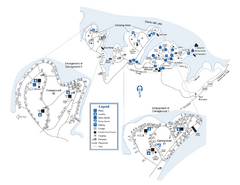 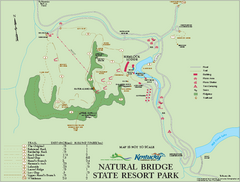 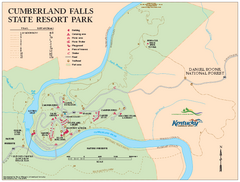 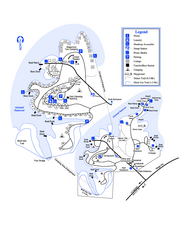 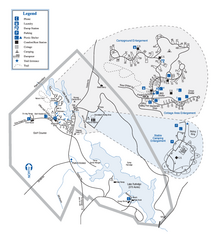 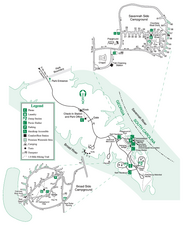 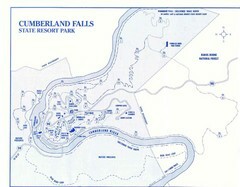 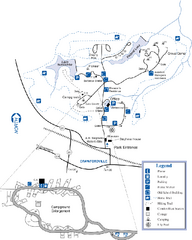 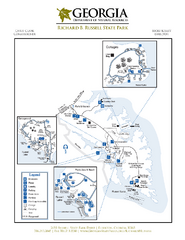 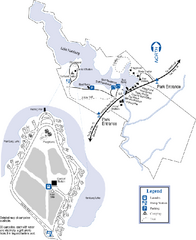 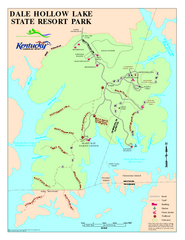 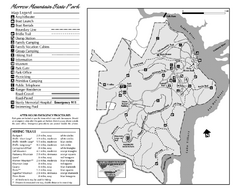 Map of trails, historical sites and facilities at Fort Boonesborough State Park.